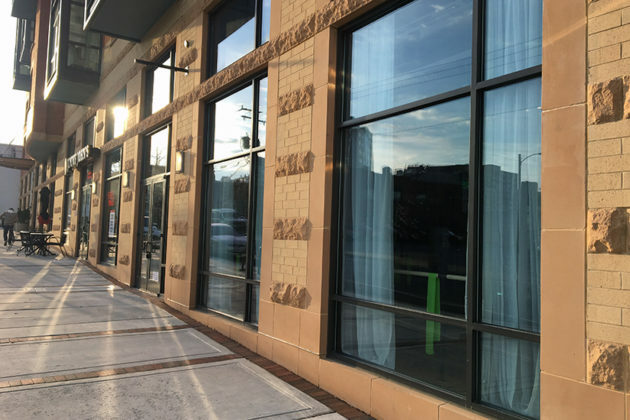 (Updated at 10:53 a.m.) A new fitness studio is now open on the ground floor of the Beacon at Clarendon apartment building. 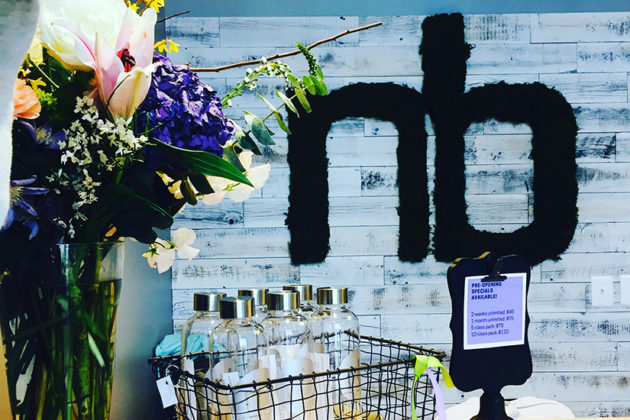 The business, Neighborhood Barre, opened its doors at 1148 N. Irving Street about two weeks ago, according to franchise owner Eileen McCarthy. 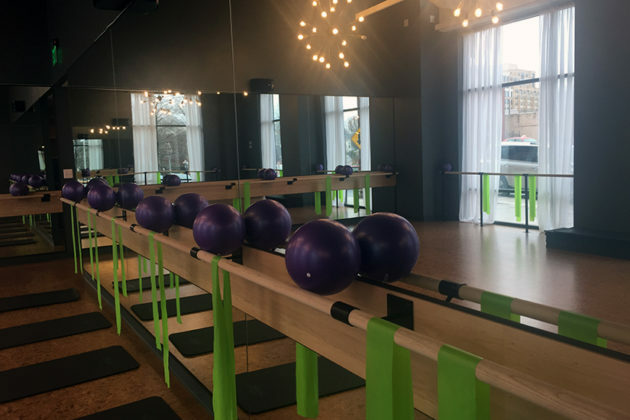 Neighborhood Barre offers workouts that mix dance conditioning, pilates and isometric exercise techniques. This is the first D.C.-area gym for the company, which has locations in Tennessee and Alabama. 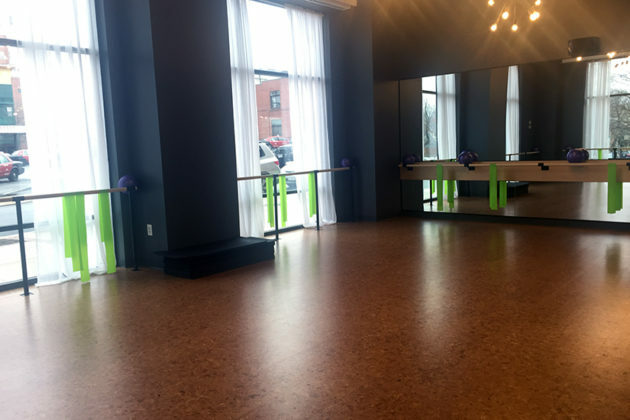 McCarthy, a longtime barre enthusiast, said she got the idea to open the studio after many years of trying different kinds of exercise routines. The ballet-inspired barre workouts are suitable for people of any fitness level, she added. “It’s just such a good mix of people and densely populated,” she said. 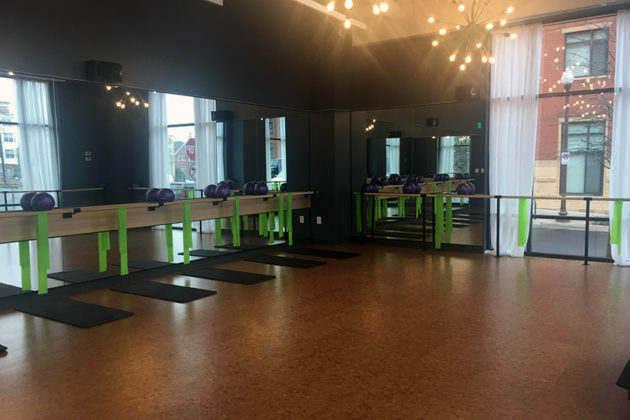 Neighborhood Barre currently offers five classes each weekday and three classes on Saturday and Sunday, but more classes are on the way, McCarthy said.